These drinking water faucets are for use with reverse osmosis (RO), under sink, and Everpure systems. 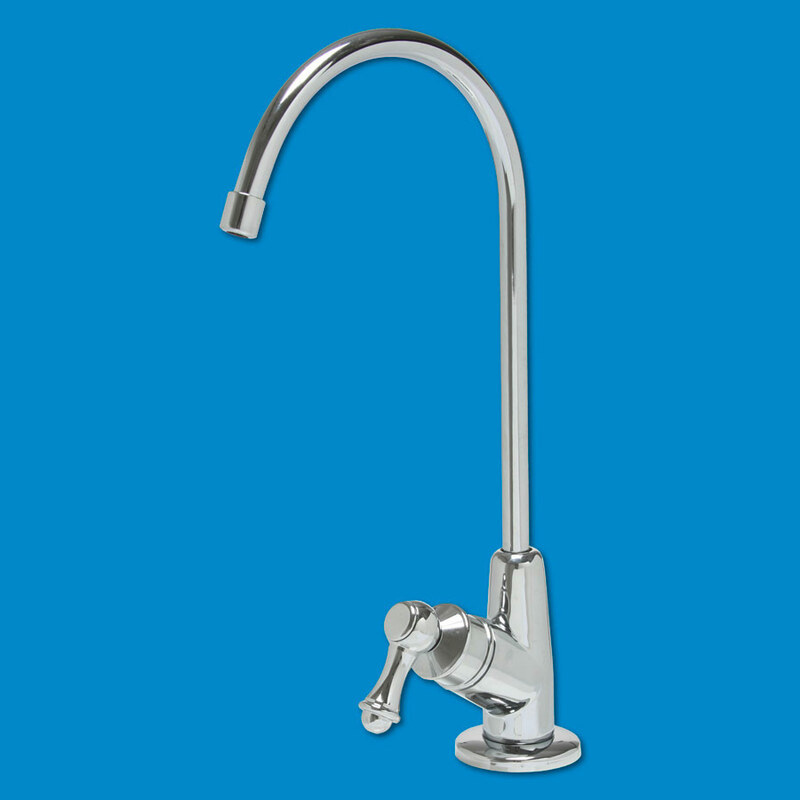 Our luxury drinking water filter faucets come a range of styles and finishes, standard, air gap, and long reach types, and have a 1 year warranty. 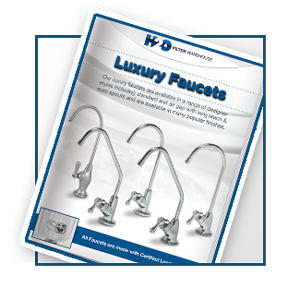 All of our faucets come with complete installation accessories: stem, rubber washer, lock washer, hex nut, installation manual with diagram, and all trim pieces.